This Item is No Longer Available. 06220200 has been superceded to 06200324. 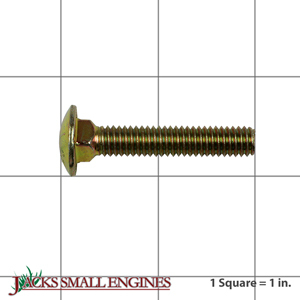 827002 (001325 - ) Grass Collector - 28"
Ask us about the Ariens 06220200 Carriage Bolt. Please no repair questions. Your Q&A may be posted to Jackssmallengines.com to help other shoppers, like you, with their purchasing decisions. Thank you.